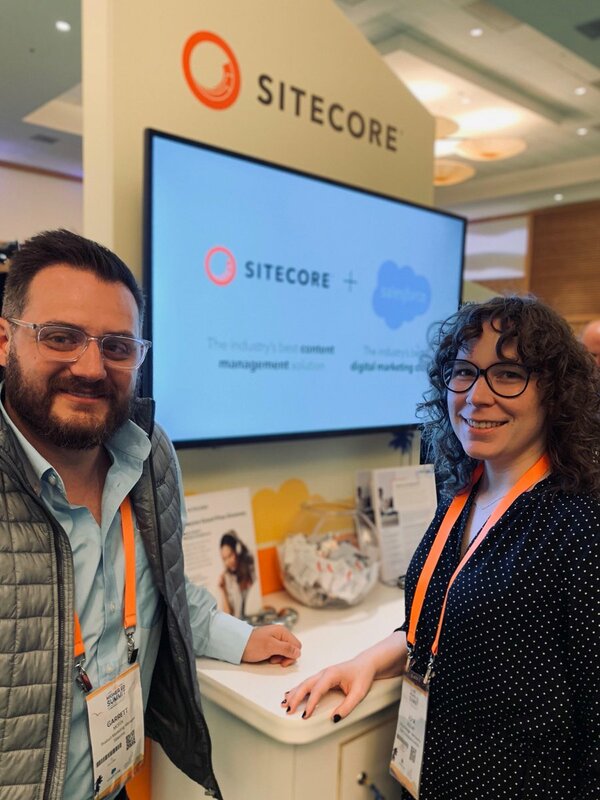 Sitecore Connect joins hands with Salesforce Marketing Cloud to deliver a fast, smooth, and seamless omnichannel customer experience. Sitecore Cortex leverages AI and ML to become a game changer for organizations and marketers alike. Learn about its features. Sitecore Helix architecture is best suited to put the Scrum methodology to work. Find out how they can add value to any business. SXA has been conceived by Sitecore as an accelerator to help website building teams create sites on Sitecore faster. There are several aspects to this that enable quicker turnarounds for website creation. Why Nudge.ai? Reach out to the decision makers at Sitecore with a personalized email - let them know that you found their recent news mention interesting. Nudge.ai’s relationship intelligence platform can help you find the right executive to reach out to at Sitecore, such as Simon Bartolo, Managing Director at Sitecore, or Udo Waibel, . Then get in touch and start a conversation. Executives can be difficult to reach, but every company has connectors who bring together people and ideas. At Sitecore, people like Eric Knutson, and Ian Lowe are likely connectors. Our breakout session with The @OpenUniversity is happening at the @salesforce Higher Ed Summit tomorrow at 10am PT, in Breakout #3 (Aqua Salon B). If you are at the event, come join us!
. 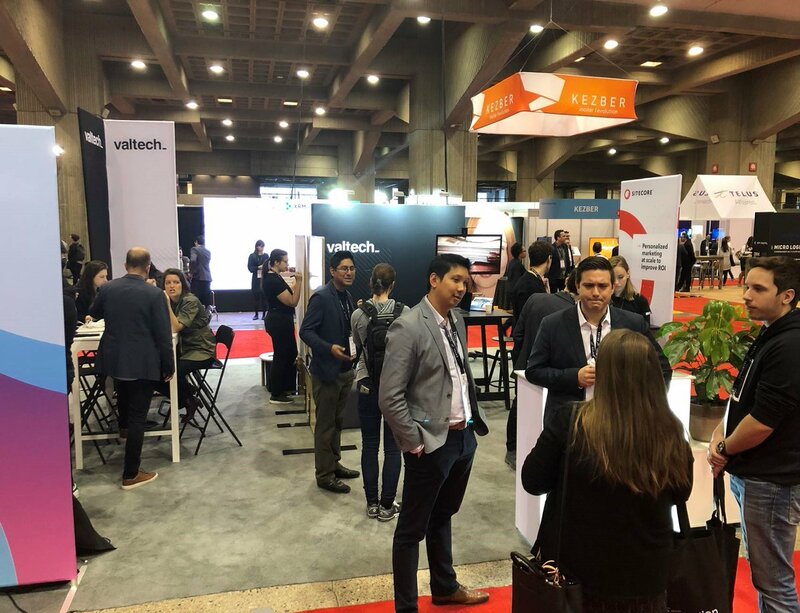 @Sitecore is live at Les Affaires Connexion Montreal! Come say hi to the team at booth #409. When Sitecore is mentioned in the news, Nudge.ai often sees topics like Marketing, and Architecture. If your conversation focuses on these topics, you’ll probably get Sitecore’s attention. When Sitecore is mentioned in the news, companies such as PR Newswire, Atlassian, and SID LEE are often also mentioned. These companies can serve as customer examples. Employees who are often in the news are usually open to starting conversations or exploring ideas. Nudge.ai's sales AI saw Ian Lowe from Sitecore recently mentioned in the news. Who in your network can introduce you to Sitecore? Nudge.ai finds the best pathway to reach contacts at this company.